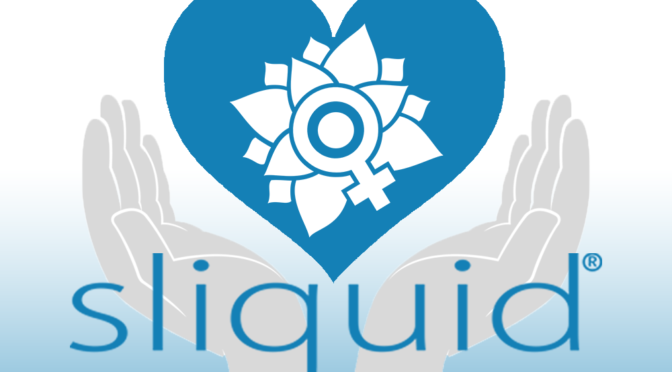 FOR IMMEDIATE RELEASE: — January 31, 2019 — Dallas TX — Top natural intimates manufacturer Sliquid (www.sliquid.com) has released the names of the organizations that have received a donation from their 2018 charitable contributions, including both local and national charities. Sliquid takes a comprehensive approach to community support. Non-profit agencies and community-focused businesses submit in-kind product donation requests for review through the company’s website. Along with product and monetary donations, the employees of Sliquid volunteer their time to organizations that need manpower over anything else. Dallas DogRRR – Rescue. Rehab. Reform. Small World Animal Rescue, Inc.